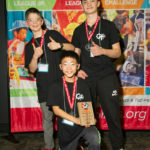 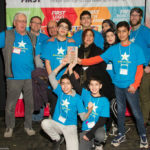 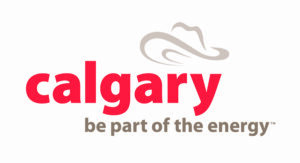 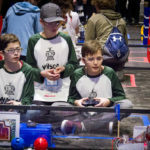 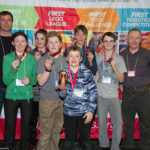 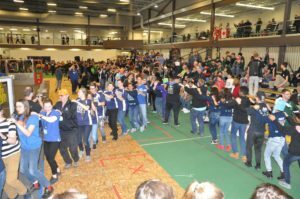 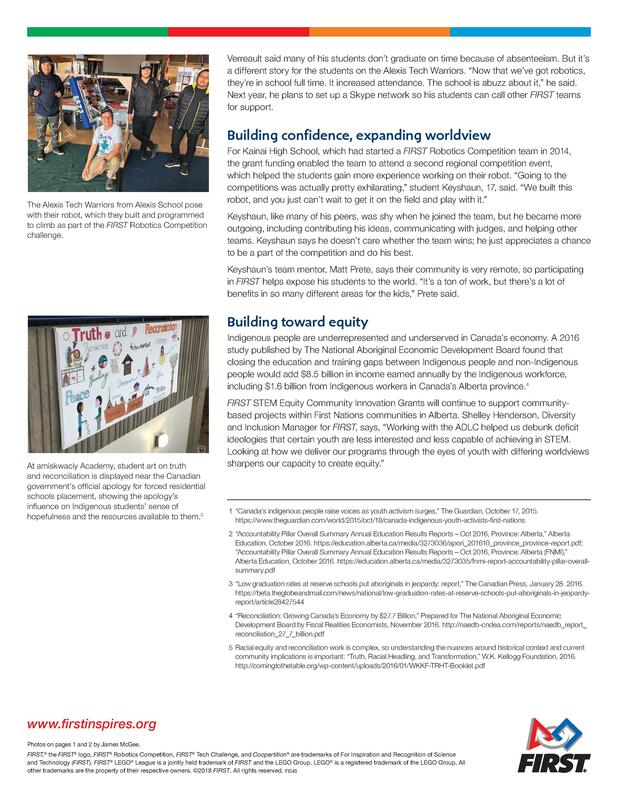 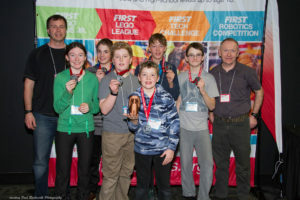 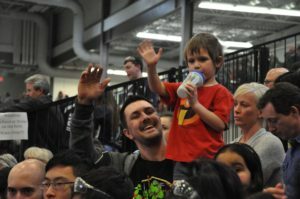 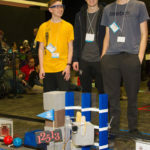 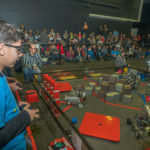 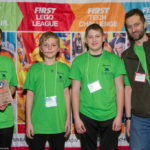 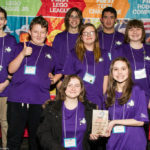 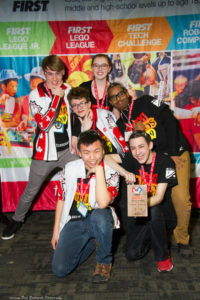 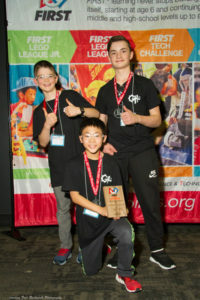 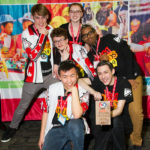 Join us on Saturday February 24, 2018 for the Official Calgary FIRST® LEGO® League Championship and FIRST® LEGO® League Jr. Expo at the Aldred Centre in SAIT! 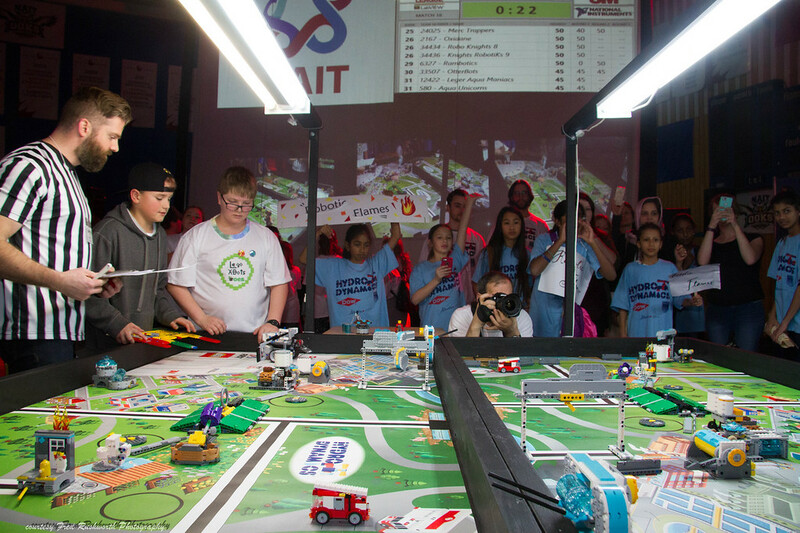 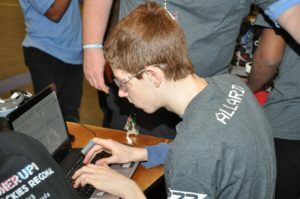 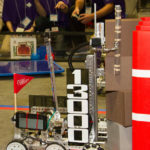 Students aged 10-14 will compete for a spot at the FIRST LEGO League International Open at LEGOLAND California! 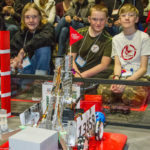 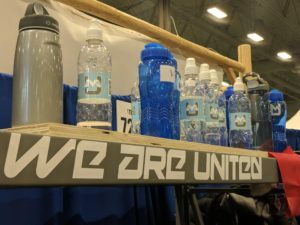 And come meet a couple of our newest FIRST LEGO League Jr teams and see their Team Models built from their Aqua Adventure Challenge. 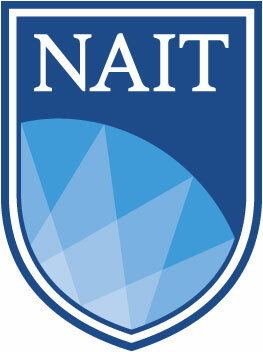 Click here for a map of SAIT Campus. Please note parking is available in lots D & H for $7/day. 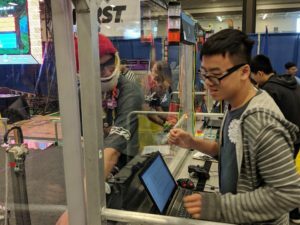 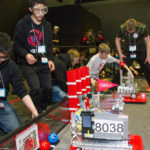 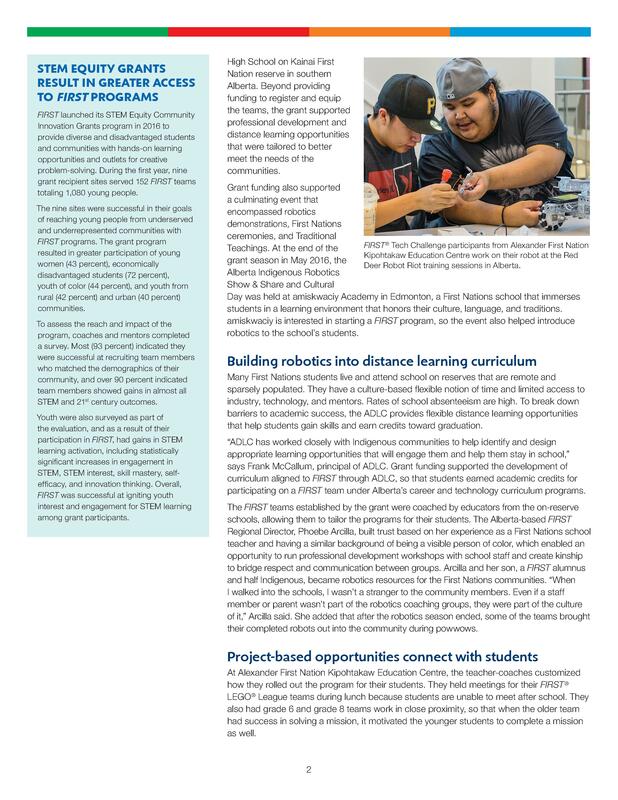 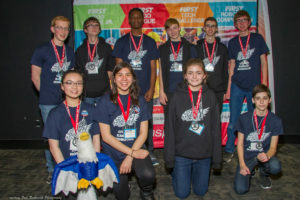 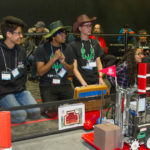 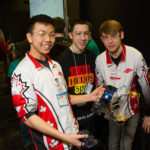 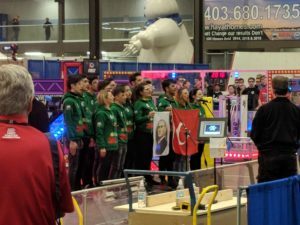 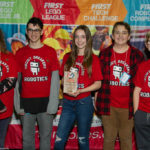 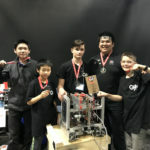 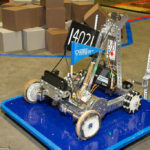 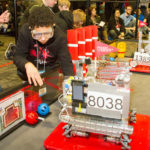 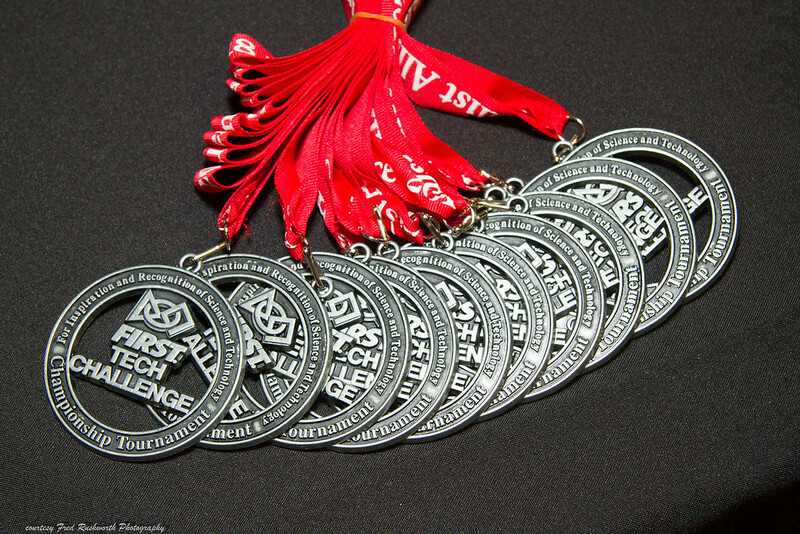 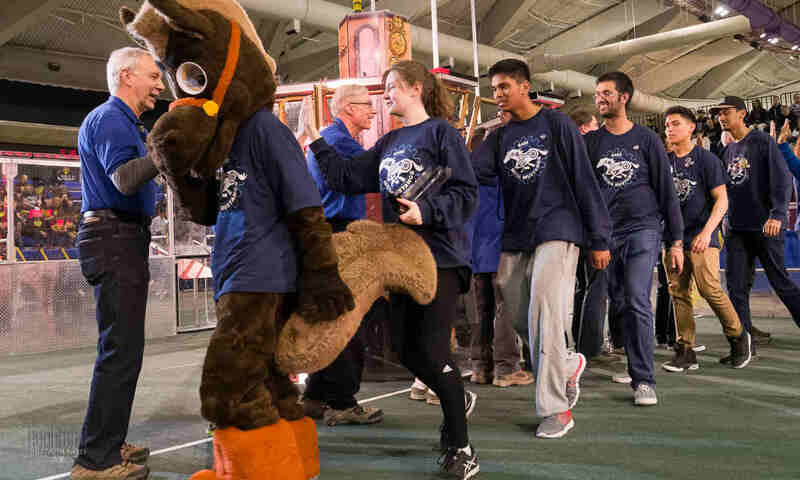 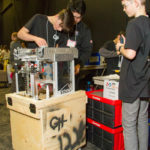 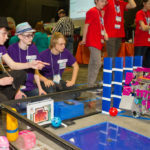 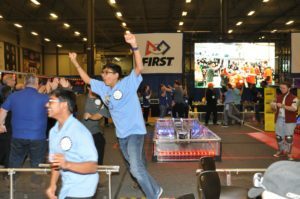 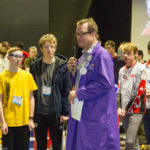 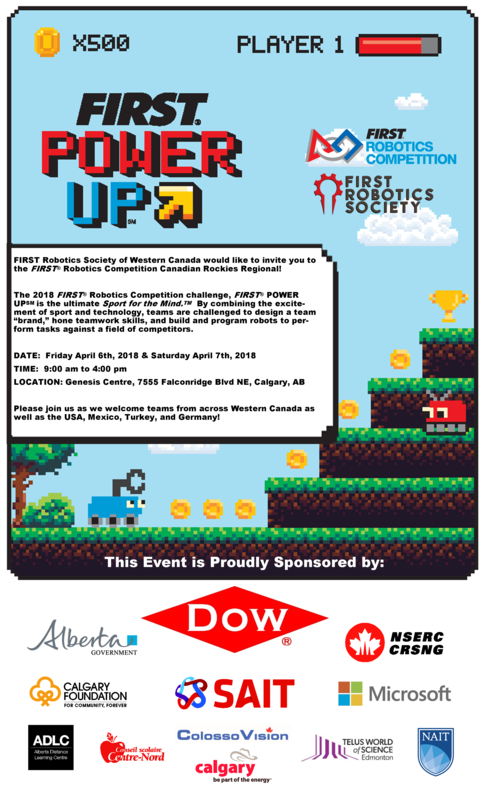 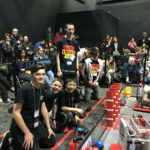 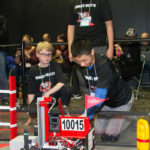 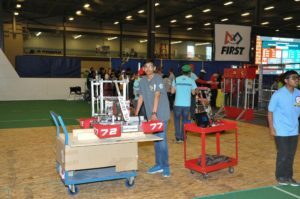 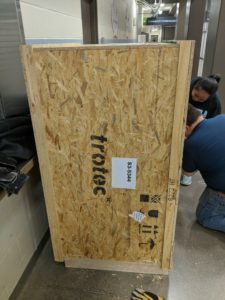 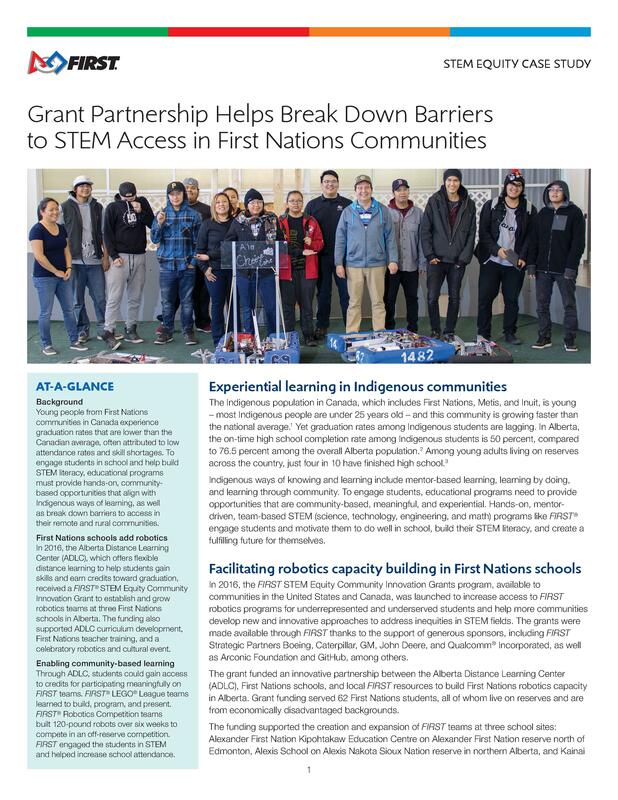 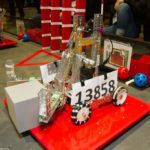 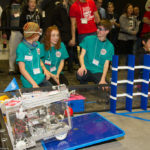 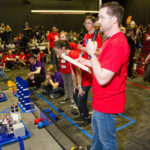 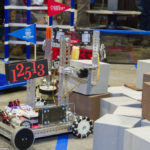 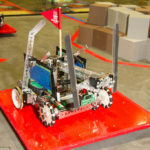 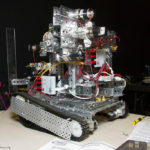 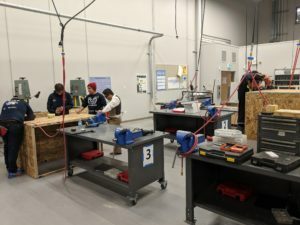 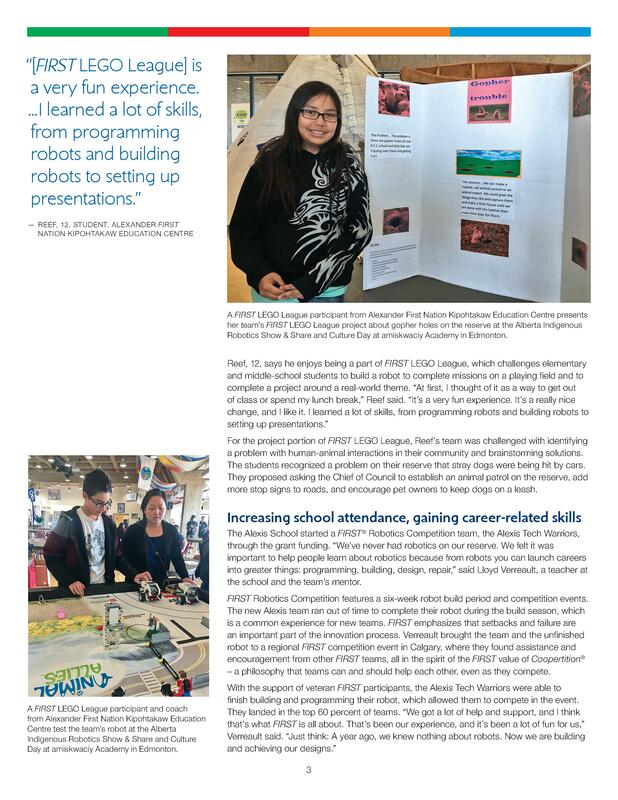 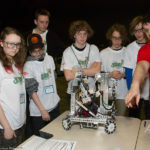 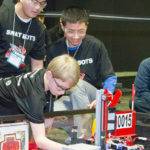 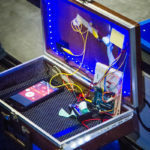 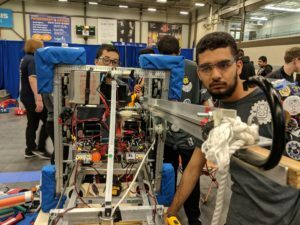 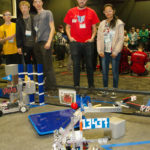 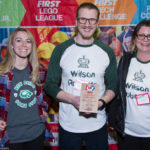 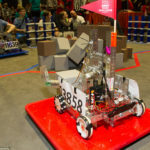 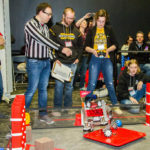 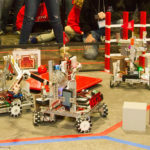 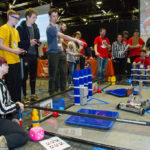 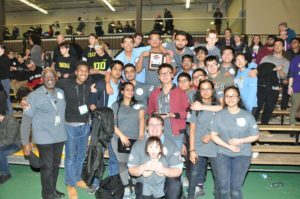 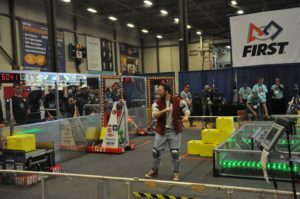 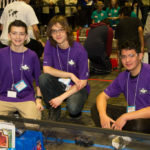 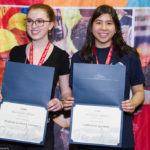 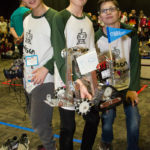 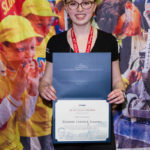 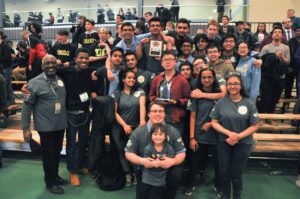 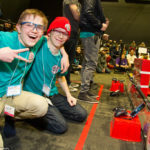 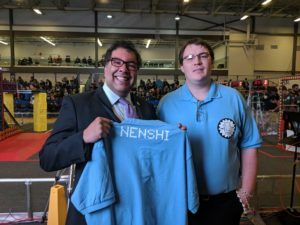 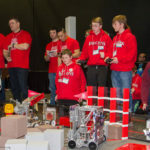 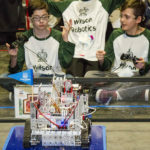 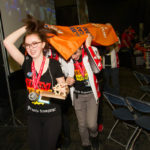 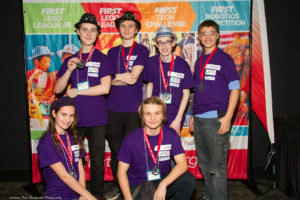 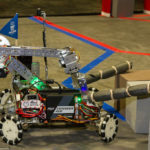 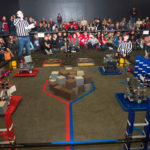 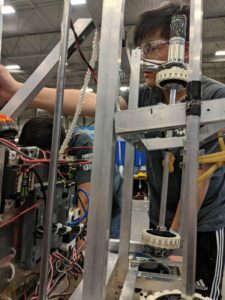 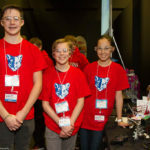 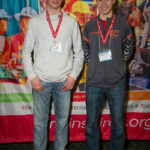 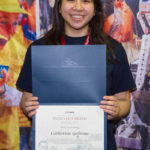 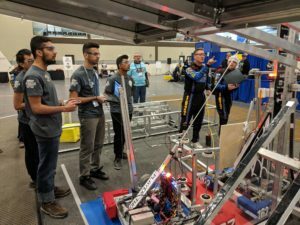 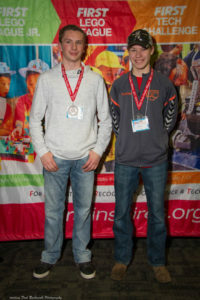 Special thanks to our Sponsors DOW and the Alberta Government, and to SAIT for hosting our event and for being on ongoing supporter of FIRST Robotics!